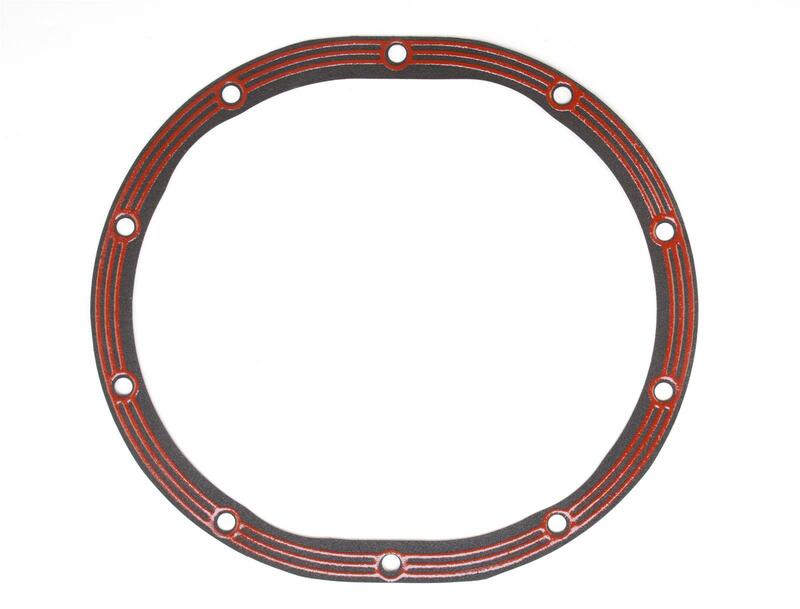 The LLR-C825 differential cover gasket from LubeLocker is designed for your Chrysler 8.25 Inch. All LubeLocker gaskets are engineered using an elastomer coated metal base along with a full perimeter sealing bead. The elastomer beading give you a dry seal that performs under the pressures of temperature and flexing of the axle. These differential cover gaskets are trusted where you need them most whether you're on the track, road, dirt or sand you can depend on the LubeLocker gasket. Install dry eliminating the need for RTV and allowing for a quick installation. Unique design provides superior torque retention for cover bolts. Regardless of extreme temperatures or extreme terrain, our gaskets will retain their seal even if the cover shifts. All LubeLocker products are proudly manufactured 100% in the USA.